Do you shop online? Of course you do. Do you want to save money when doing so? OF COURSE! Who doesn’t like a good discount!? I’ve already showed you how to protect yourself from products that drop in price at your favorite online retailers with Paribus.co, and now I’ll share with you how I save even more on my online purchases with the best cashback website review! It’s like double dipping the discount button, and it’s totally FREE, and YES, it is legit. I’ve been using it for years! Best of all it is simple. 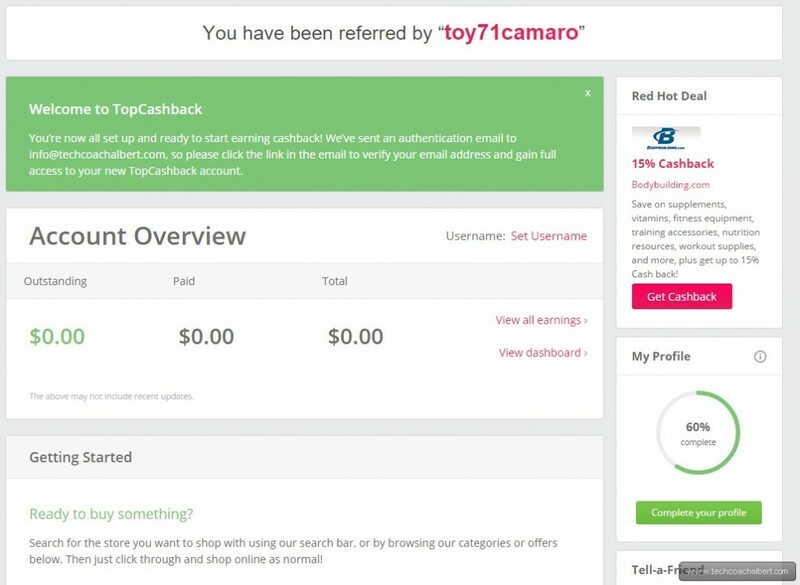 It’s a website called TopCashBack.com. So, proceed on to the best topcashback review on the net! 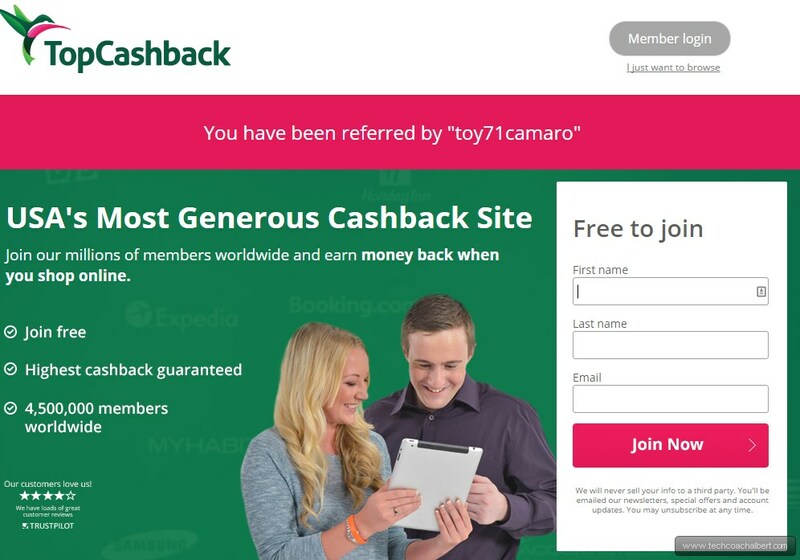 Top Cash Back or topcashback or also referred to TCB, is a cash back portal (website) that gives you a % of your purchase back as a free reward. See, online retailers use what are called “affiliates”. These affiliates are other websites that they give a percent of the purchases of customers they refer to them back to the website owner. But, TopCashBack turns around and gives that money to YOU. The only thing you have to do is go to their site first, search for the deal for the website you want to buy something from, and click through their link, which takes you to the real website. Online merchants, such as Amazon, Newegg, and most others offer a reward to people/websites that refer customers to them. So if you were to click on one of MY Amazon links and make a purchase, I would get a small % of that purchase from Amazon. It’s how lots of sites and blogs stay in business. But TopCashBack.com returns that money to YOU instead of keeping it all to themselves. So what does that mean? You get a discount! Is it legit? You bet TopCashBack is legit. 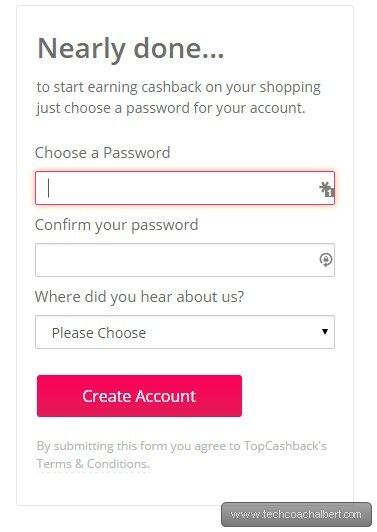 Is TopCashBack Safe? YUP! I’ve been using it for years and have saved over $160.00! I’ll explain how to use it further below! Simple answer? Too many to list! Seriously! Here’s a few specific ones that I have used: Newegg, Amazon, Old Navy, Walmart, Office Depot/Office max, Ebay, AT&T, and the list goes on. 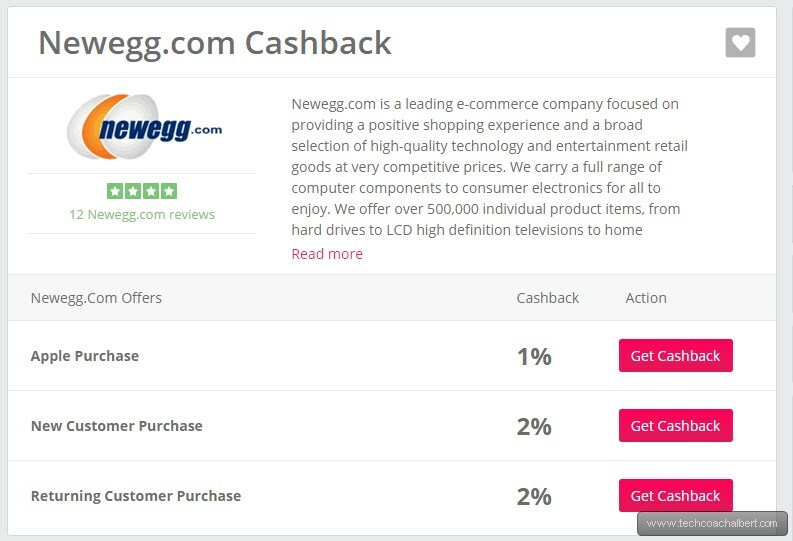 The % of cashback you get depends on the offer that the retailer has given to TopCashBack. And it can vary from day to day. As of writing this, Levis.com is getting you 8% cash back, Ralph Lauren website 12%. That’s freaking awesome! That’s the beauty of topcashback.com. You wonder, is topcashback.com any good? You better believe it is. It doesn’t cost you ANYTHING. That’s right. Zero. Zilch. Nuttin. Did I mention it’s free? AND it’s LEGIT? AND it’s SAFE? This isn’t a fake website guys, iIt’s the real deal. Then, in the section that says Free to Join, enter your First Name, Last Name and a valid Email address. 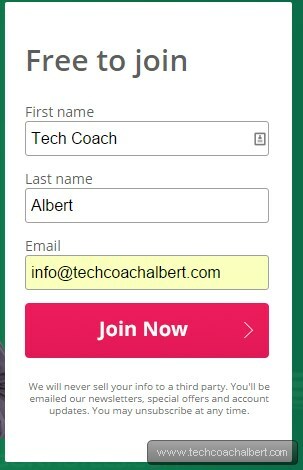 Then choose the Join Now option. That will bring you to the Nearly Done… (password) screen. Enter a good password and choose the Blog option in the Where did you hear about us? section. Then choose the Create Account button. And that’s it! You’re ready to start saving! 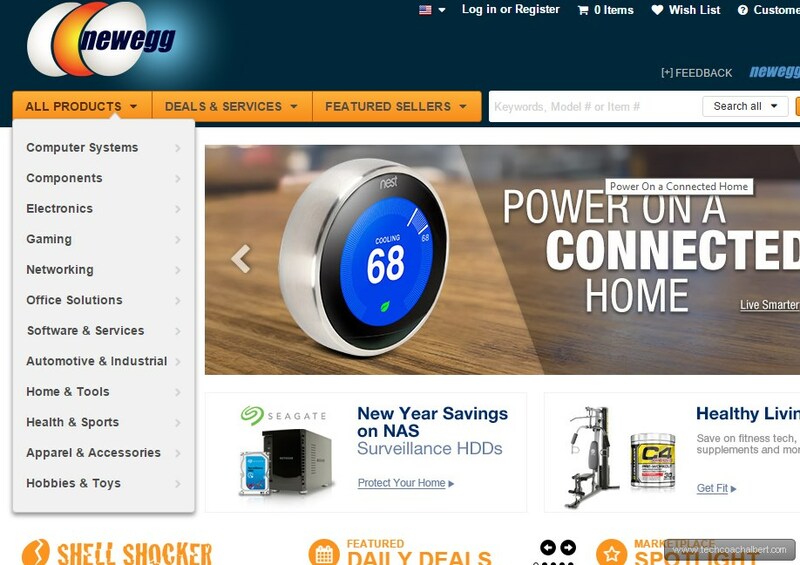 That will then open the details/offers from Newegg. In this case, we can save a specified % on a few different types of categories and they even have a couple coupon codes we could use too, if we were in the market for those items. Double dipping again! Woohoo! After a few seconds, you should be on the site and ready to do your shopping! Just like normal. Nothing else you need to do! 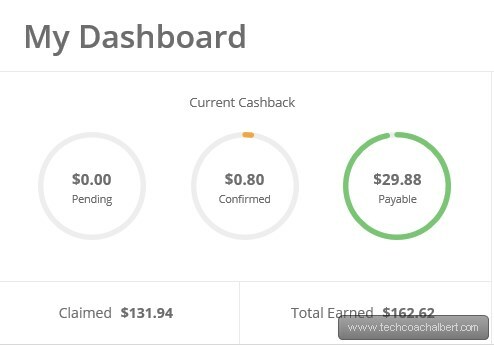 Once you have made a qualifying purchase, after the retailer gives TopCashback the signal you’ve made a purchase, you should see the Pending purchase on your Dashboard. Once they’ve confirmed the order qualifies, the dollar amount will move to the Confirmed section, and once it’s ready to cut you a check it will go to the Payable section. 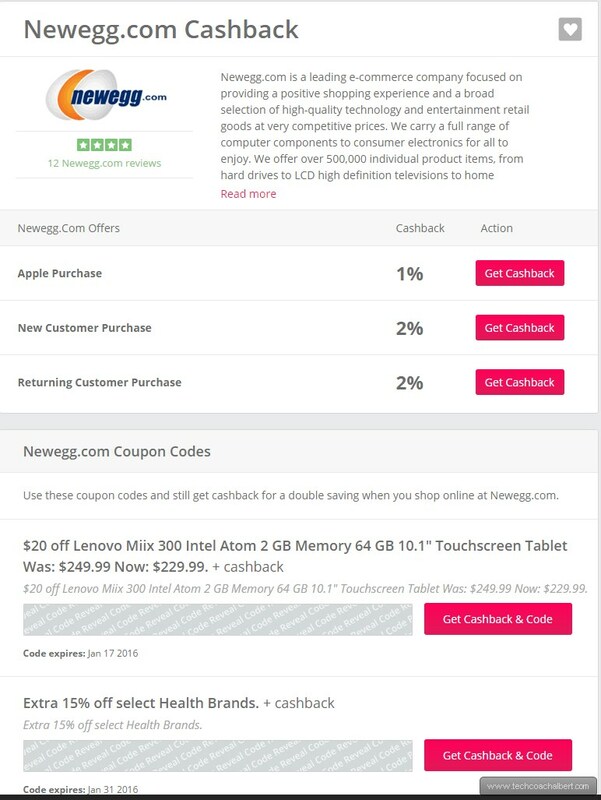 TopCashBack isn’t the only website that has the approach, one of the other most popular sites besides Top Cash Back is MrRebates.com. They do different deals, so it’s best to sign up for BOTH, and see which has the better deal when your ready to place that purchase online! Stay tuned for a MrRebates Review in the future! Want to know how you can save EVEN MORE? Check out this Paribus Review post! 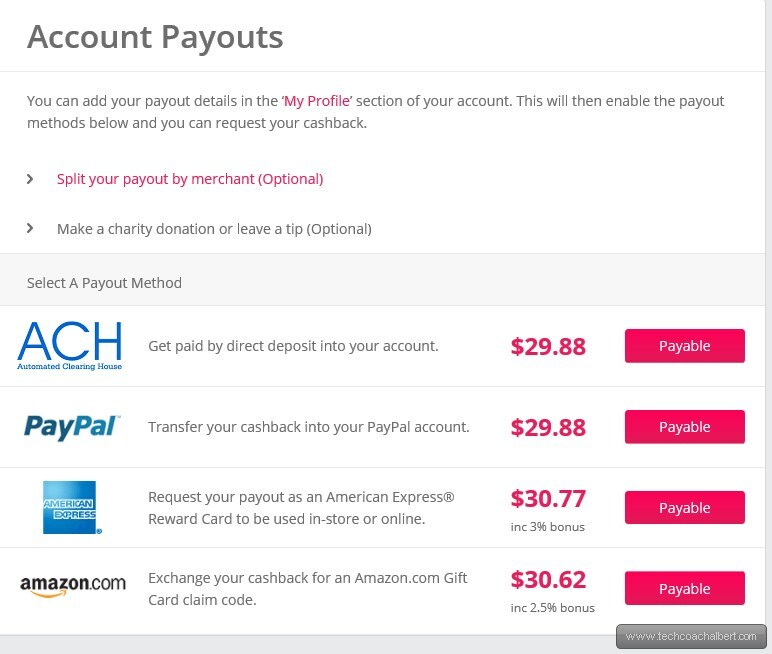 Paribus is a tool that automatically tracks purchases you made and gets you a refund when the price changes! WIN! Combine BOTH services to maximize your savings! 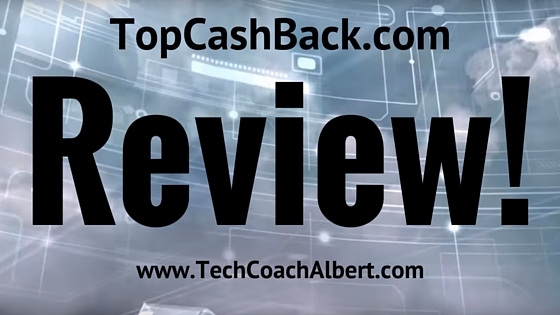 NOTE: This Top Cash Back review is an independent review based on my own opinion and was NOT at the request of TopCashBack. I just want MY readers to understand the tool, and learn how it can work FOR them. Links to Top Cash Back on this page are my referral links, and signups using that link will help pay to keep this website online, and make future reviews possible. Hey Guys! Thanks for reading! Got a question about TopCashBack.com? I’d be more than happy to help you out! Just post a comment below. I’ll respond quick, I promise! Next story Record XBox Videos in Full Length – FREE!